Rare Duck for These Parts Spotted at Mill Creek Marsh! 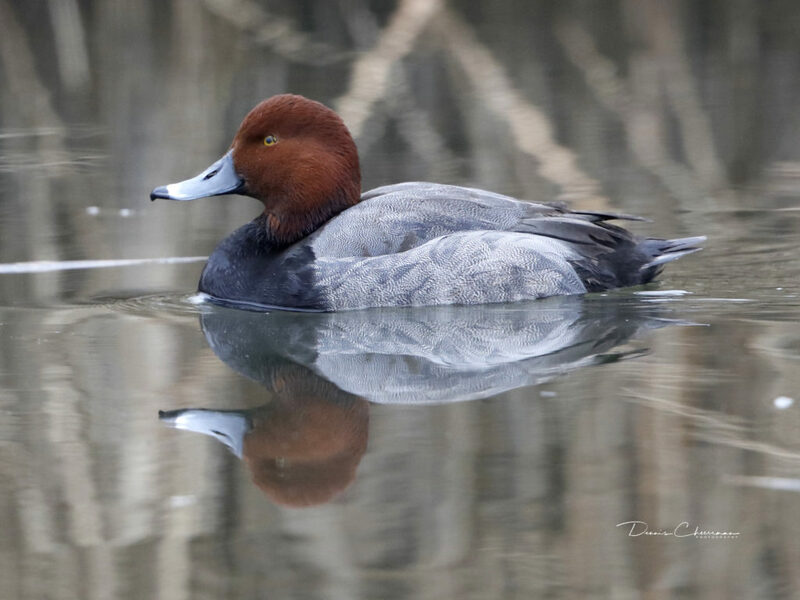 Dennis Cheeseman got quite the treat when he went to take photos at Mill Creek Marsh this afternoon: a Redhead Duck! The Readhead is usually found west of here in New Jersey, in closed-off bodies of water like lakes or bays. 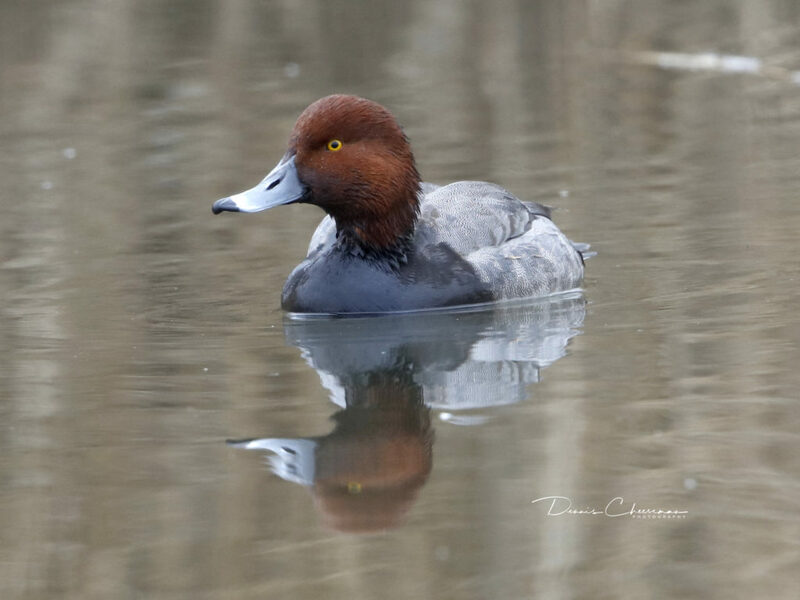 The last documented sighting of a Redhead in the Meadowlands was in 2015.